HISTORY: Lahaul and Spiti were brought together to form a new district of – of Himachal Pradesh in 1960. Earlier, these areas were a part of the Kangra district of Punjab. Founded in the sixteenth century, the Kyi Gompa is the largest and the oldest monastery in the Spiti Valley, supporting a thriving community of lamas. It is located at a height of about 4116 meters above sea level. The Chaam festival, held in the month of June/July, is a much-awaited event of this gompa. Kibber or Khyipur is 11 km from Kyi Gompa, and is the highest settlement in the world (4205 meters) with a motorable road and electricity. The Ladarcha festival held here each July attracts Buddhists from all over the world. SpitiLama will retire. Its sculptures, stucco images and wall paintings are similar to the Ajanta-Ellora paintings. It is situated at an attitude of 3050 m. There are nine temples in the complex all dating from 10th to the 16th century. The Dhankar Gompa was built nearly 1000 years ago and has seen many upheavals in its history, from being the capital of Spiti to that of a jail. It is situated at an altitude of 3870 m, and is 23 km from Tabo. Around 1 km away is a new monastery, which is worth a visit. The Pin Valley, south of the Dhankar gompa, has been declared as a national park, where one might see the snow leopard. The 600-year-old Kungri Gompa here is worth a visit. On the road from Kaza to Keylong is Kunzam, a mountain pass at an attitude of 4551 meters, with a temple of Kunzam Devi. 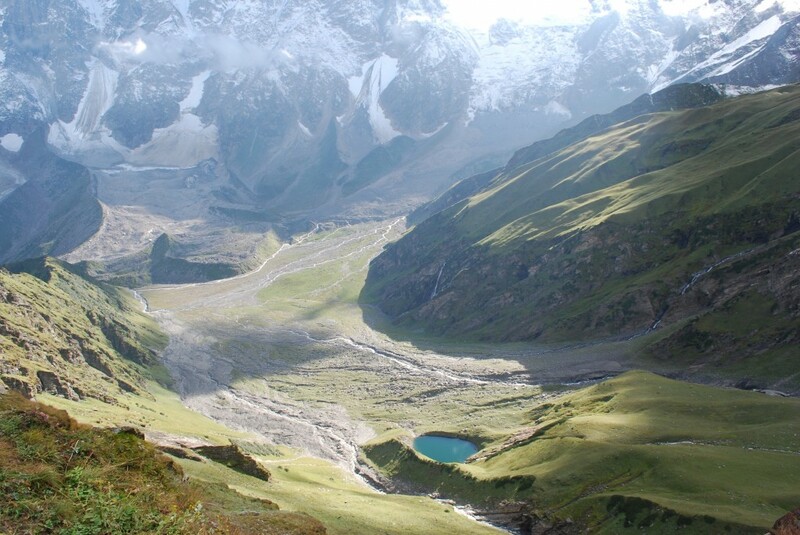 One can also trek from here to the famous and beautiful moon lake Chandratal (4070 m). Asia’s biggest glaciers, Bada and Chotta Sigri, can be seen from here. 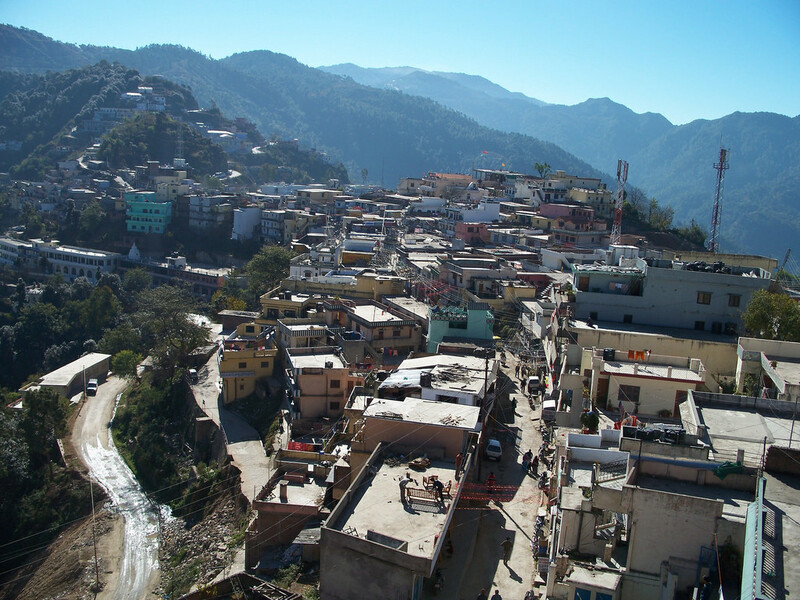 At Gondhla, one can visit the seven-storey castle of the Thakur of Gondhla. The Guru Ganthal gompa, in Tupchiling, 4 km away, is about 800 years old and an important site to visit. Keylong is the headquarter of the Lahaul sub-district. It is located in the fertile valley of Bhaga. The Khardong Gompa stands just opposite the Bhaga Valley from Keylong. This 900-year-old monastery belongs to the Drukpa Kagyud order and has some beautiful frescoes. The Shahsur Gompa is located nearly 3 km from Keylong. The monastery belongs to the Gelukpa order and is dedicated to a lama from Zanskar. 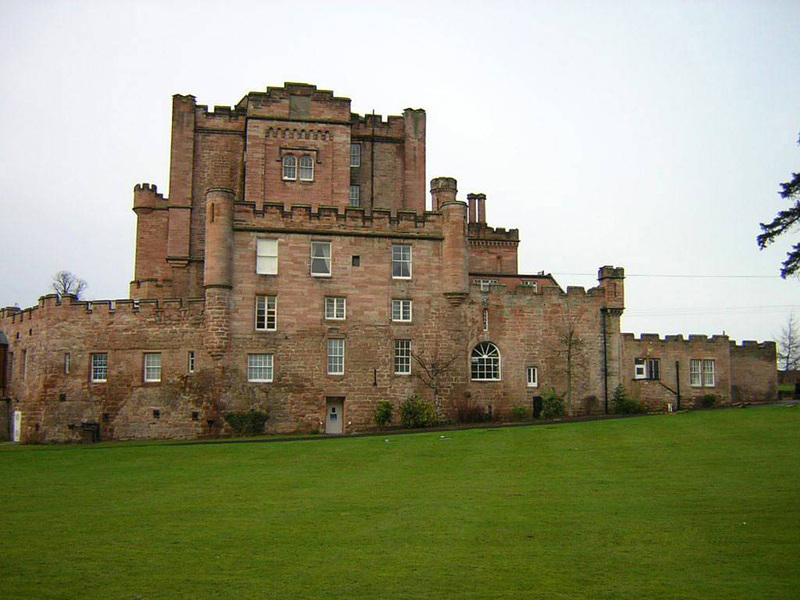 This 16th-century monastery is the venue for an annual festival held every June-July. The festival is marked by music, masked dances and the unveiling of a five-meter-long thangka (Buddhist scroll painting). In Lahaul, the trek route goes from Darcha in the Bhaga Valley over the Shingo La pass (5090 m) to Zanskar. 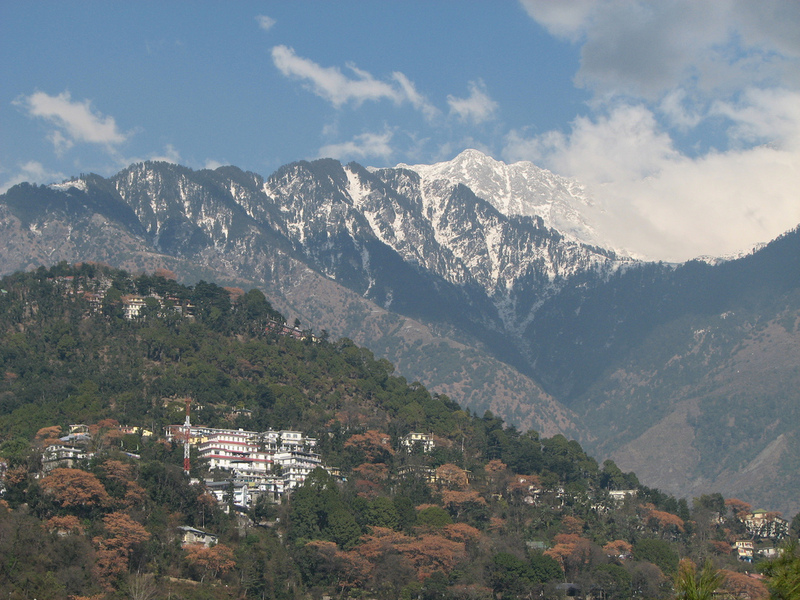 The trailhead, on the main highway, can be reached by bus from Manali, 145 km south. The trail itself winds up the east bank of the Barai or Khade Nala 8over the pass to Kurgiakh, the highest village in Zanskar. From Kurgiakh, it takes seven more days to hike down the Tsarap Lingti Valley to Padum. Among the more amazing sights en route is the famous Phuktal gompa, a four-hour side trip from the main path. This may be a safe way to trek in July and August, but one should definitely not rely on finding food and shelter here at the start or end of the season. Lahaul’s other trekking route, which follows the river Chandra north to its source at the Baralacha Pass (5100 m), makes a good extension to the Hampta Pass hike. Alternatively, one can catch the daily Kaza bus from Manali to the trailhead at Batal, below Kunzam La. About 3 km beyond the bridge, a track bifurcates left off the main road to climb towards Chandratal Lake, a relentless seven-hour slog from Batal. The next campground is at Tokping Yongma torrent. Tokpo Yongma, the second of the two torrents, is quite precarious. From Baralacha la, crossed by the Manali-Leh highway, the trail to Zanskar via the 5435-m Phirtse La is a challenging alternative to the Darcha-Shingo La-Kurgiakh route above. This ten-day trek involves lots of difficult stream crossings and strenuous climbing. In Spiti, starting 24 km southeast of Kaza, a trail heads south along the right bank of the river Pin, past a string of traditional settlements and monasteries to Ghurguru. Here it forks into two-the northern path over the Pin-Parvati Pass (4802 m) to Manikaran in the Parvati Valley, and the southern one to Wangtu in Kinnaur via the Bhaba Pass (4865 m). crisp light. 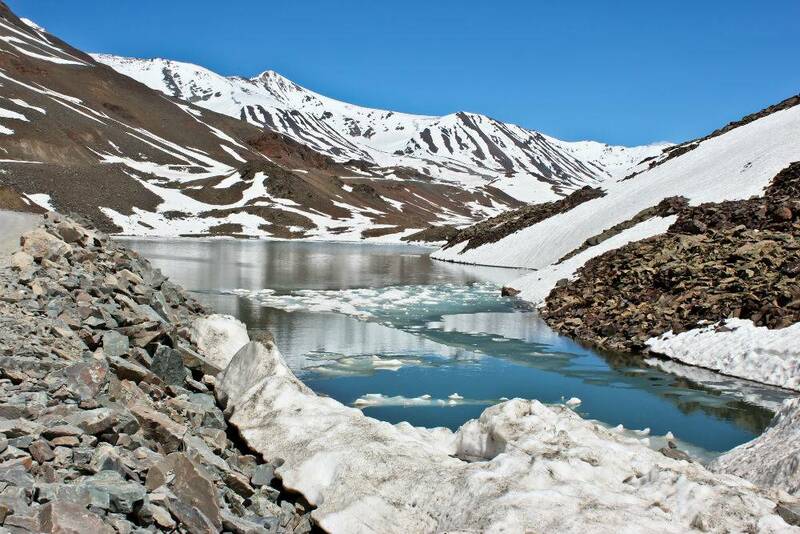 It is the district of Lahaul and Spiti-a place untouched by the onslaughts of time. The tough terrain here is the main reason behind its virginal landscapes and simple lifestyles. LOCATION: The largest district in the northern state of Himachal Pradesh, Lahaul and Spiti, is a vast area of high mountains and low valleys. It is bounded by Ladakh to the north, Tibet to the east, and the Kullu valley to the south. The district is named after its two subdivisions, which are distinct and separate regions, despite of their topographical and cultural similarities. 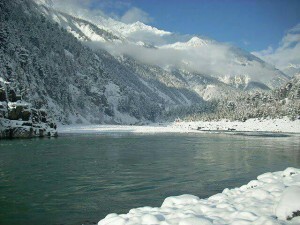 The altitude varies from over 6,500 m in the high peaks to 2,740 m, where the Chenab River makes its exit from the region. The Lahaul region is at an altitude of 3000-3900 m, the air is much rarified and there are heavy snowstorms between September and May. Nevertheless, since the rains here are very scanty, it is an ideal place for trekkers, especially in the months between June and September. The Spiti valley is connected to Lahaul through the 4500-m Kunzam pass. Beyond the reach of the monsoon, the valley sees little rain in summer, when the sun is strong, and the nights cool. 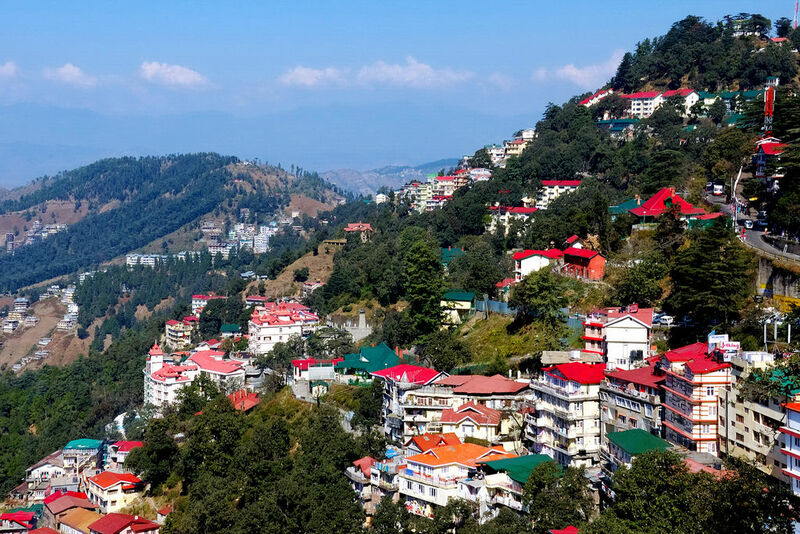 by air – Delhi: is the most convenient city to access the Indian Himalayas, and there are flights to Shimla, Kullu, Leh and Chandigarh. The final 30-minute approach to Leh is regarded as one of the most spectacular flights in the world. by rail – There are rail connections from Delhi to Shimla, Haridwar (near Rishikesh), Kathgodam (35 km from Naini Tal) and Ramnagar. 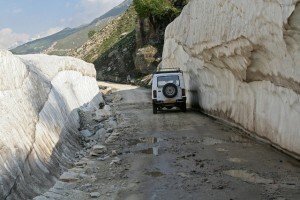 It is easy to reach Manali from these places and then from Manali to Lahaul and Spiti. Between Kaza and Keylong, there are irregular bus services. Contact us for booking’s and other query’s.